Bombardier conducts winter tests on the Iron Ore Line (Malmbanan), Sweden. Photo: Bombardier / Kasper Dudzik. 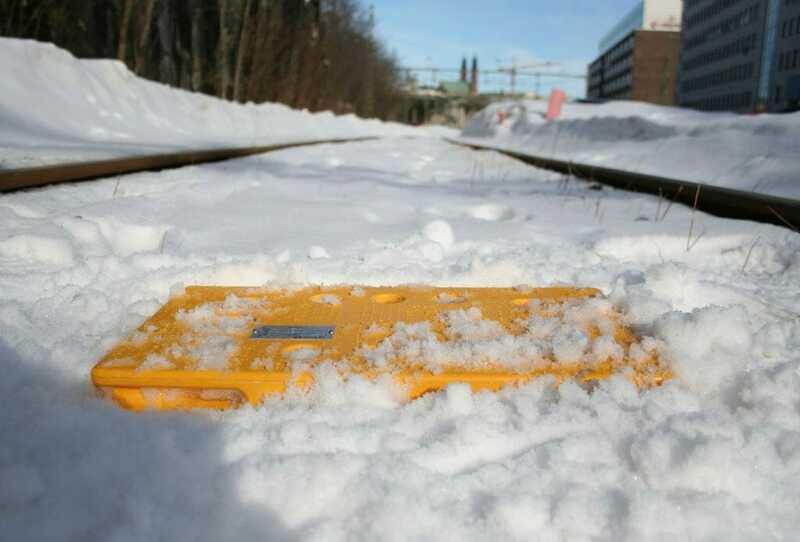 Sweden’s transport administration (Trafikverket) and transport agency (Transportstyrelsen) have approved INTERFLO 450, Bombardier’s ERTMS Level 2 signalling solution, for use in the country. It follows the successful operation of the technology on both the Ådal and Bothnia pilot lines, which entered operation in 2012 and now run with 99.9 per cent availability. 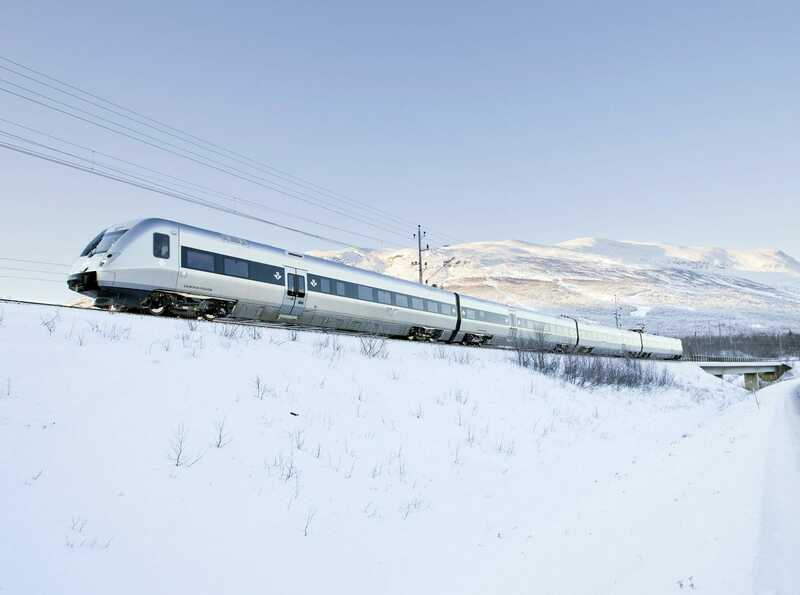 The announcement means the system could be used as part of the modernisation of Sweden’s 11,000km mainline rail network. Bombardier Transportation Sweden’s managing director, Thore Sekkenes, said: “Our deep Swedish roots make us even more proud to continue providing the latest digital rail technology to help Sweden keep pace with increasing passenger and freight demand. Initially created to allow European cross-border rail traffic, the globally-adopted ERTMS Level 2 signalling standard provides accurate and continuous radio-based, automatic train protection. The wayside system can cater to higher-speed operations, optimising the flow of trains and supporting network interoperability, while reducing maintenance costs.